Sign Up For Our Newsletter to be notified when pre-orders begin! The classic games you love, back in the palm of your hand. 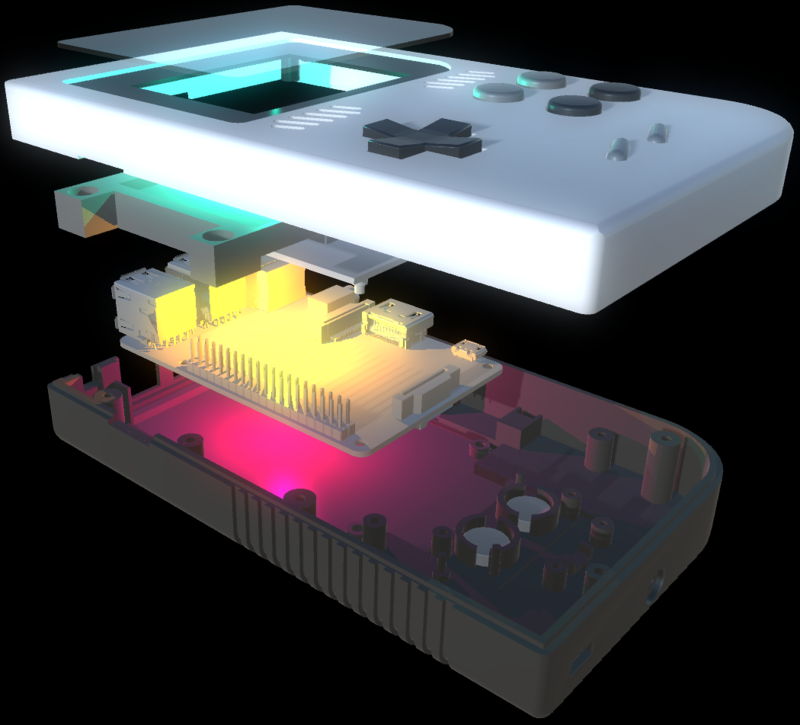 GameKid is a handheld console for use with the Raspberry Pi B+, A+, and Raspberry Pi 2. It supports RetroPie for tons of your favorite old retro games! New games for a Retro Device. We're encouraging developers to build for the Pi, by hosting Game Jams and giving them a platform to distribute their games. You'll see new native Raspberry Pi titles, and brand new game roms built for classic consoles. 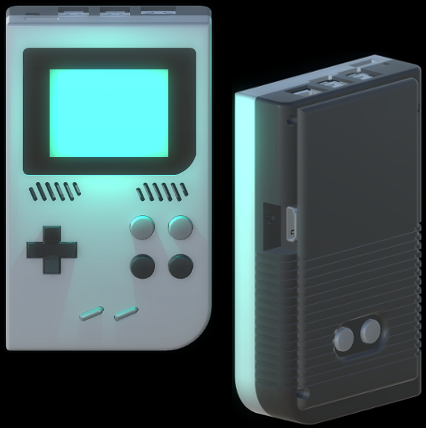 Configured for RetroPie to emulate all your favorite consoles and Pi games. HDMI out! Connect to a TV and add USB controllers for a portable multiplayer game console! Still a useable Raspberry Pi mini computer! Just add a mouse and keyboard.